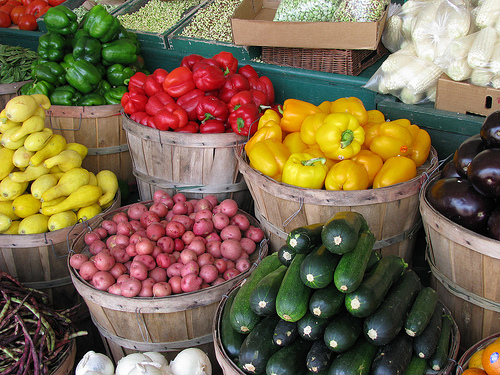 The Highlands Ranch Farmer's Market will begin this Sunday, May 4th! It's held every Sunday from 10am - 2pm at Town Center South until October 26th. I'm glad that we get the chance to meet and support our local farmers! It's also a fun place for kids, they have different activities and booths throughout the year. For more information check out the Denver Farmer's Market website.